The most common issue that we often have to face is toilet and faucet problems. People commonly think that they can easily manage the plumbing issues on their own, but you should know that without the required tools and techniques you might damage the faucet and toilet. That is why it is better to hire professional plumbers. At Pardue Plumbing we have being working in the industry for decades and have the experience, and expertise you need. Blockage in flush is a common issue, there might be a blockage in the pipe or the pipe has not been placed properly. It will not only produce a bad odor but also, the waste material will not move further. It can be caused because of following reasons. • Blocked Rim Holes or Syphon Jet: The holes under the rim of the toilet’s bowl can easily be blocked if your toilet does not flush properly. • Faulty Flapper: Bad flushing can also cause loose flappers. In this case, it is essential to get it replaced. Our experts will handle these situations perfectly. • Automatic Refilling: When you notice that your toilet is refilling automatically without flushed recently. This thing indicates that you have a phantom flusher. This thing refers to the tiny leaks into the toilet bowl from the tank. The best solution to this problem is the replacement of the flapper. • Constant Refilling: A toilet can have constant running due to which a huge amount of water can be wasted. It can also affect you financially in a negative way by increasing your water bill. This constant refilling can be caused because of an improper connection of the flapper. We will resolve this issue quickly to assure that you can use your toilets once again. If the pipes connected to your toilets are leaking, that may lead to improper flushing or bad odors. These leaks can appear between the bowl and the tank, or base of the flapper and the mounting bolts. Our experts will inspect the main cause of leakage and fix the problems professionally. A dripping faucet is a common issue that can occur in any household faucet. This thing can be caused because of a torn or dislodged washer. The seals can corrode after time, that damages the washer. In this case, the faucet should be replaced in time to prevent problems. A faucet can have low water pressure because of clogging with debris and dirt. Additionally, plumbing blockages and leaking pipes can also be the cause of low pressure. 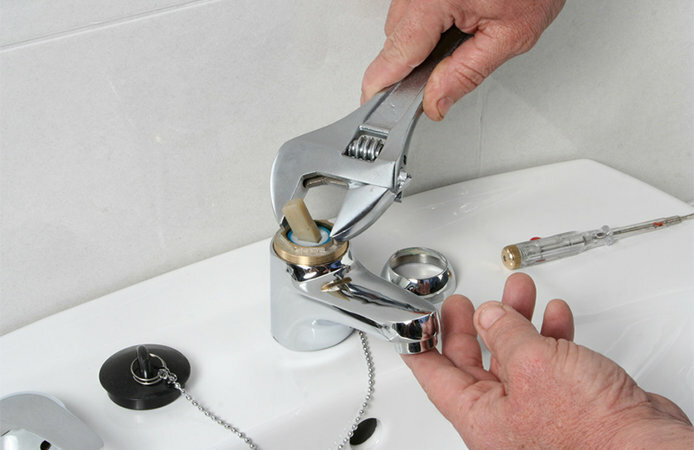 In this case, we offer you the best services of faucet replacement and also fixing the blockages and leaking pipes. 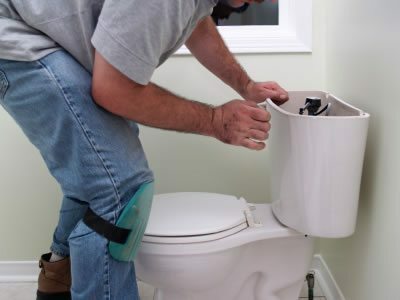 So, if you want to get any kind of toilet or faucet issues repaired, contact us because we offer the most reliable and efficient repair services.